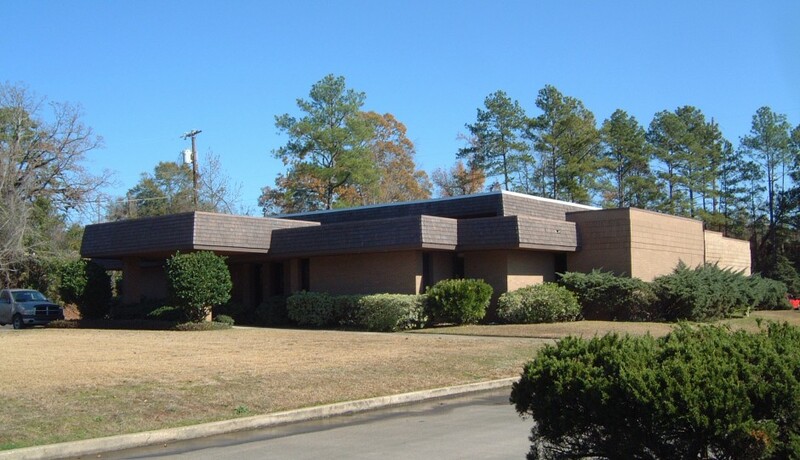 Blair Bisbey is licensed in Texas and Louisiana and is Board Certified in Civil Trial Law and Personal Injury Trial law. 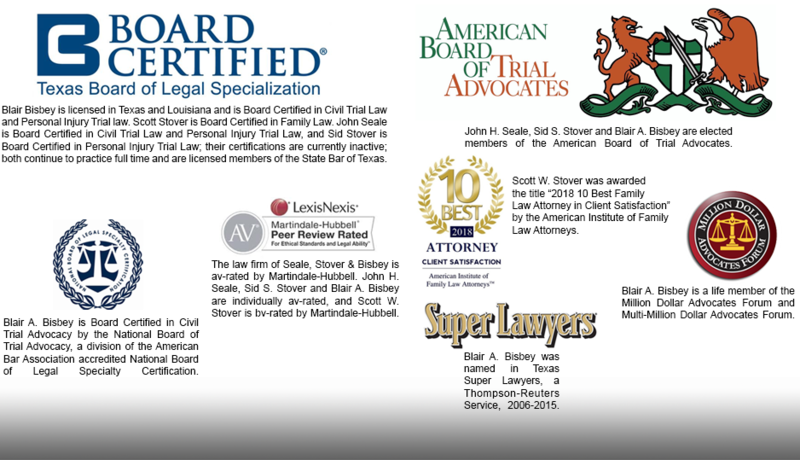 Scott Stover is Board Certified in Family Law. 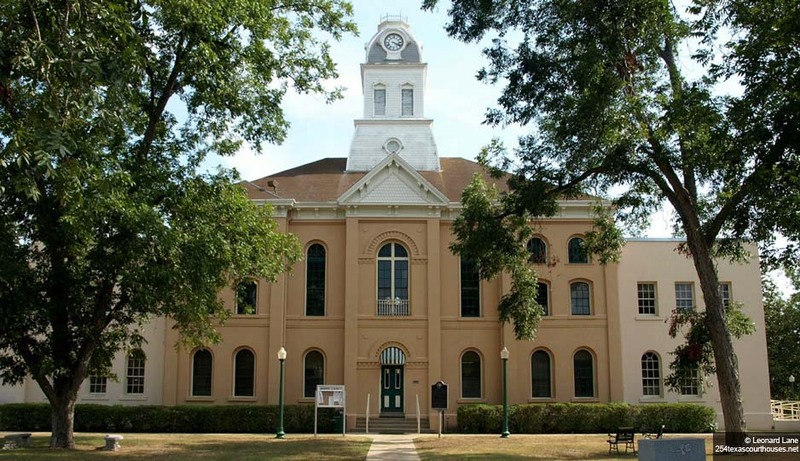 John Seale is Board Certified in Civil Trial Law and Personal Injury Trial Law, and Sid Stover is Board Certified in Personal Injury Trial Law; their certifications are currently inactive; both continue to practice full time and are licensed members of the State Bar of Texas.